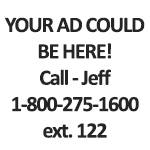 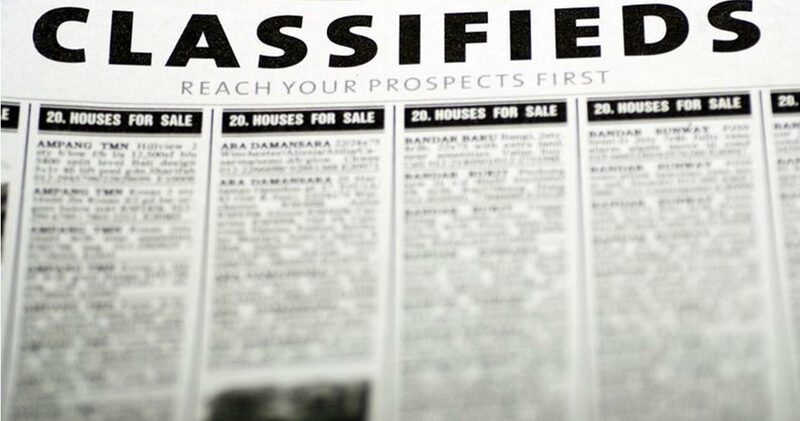 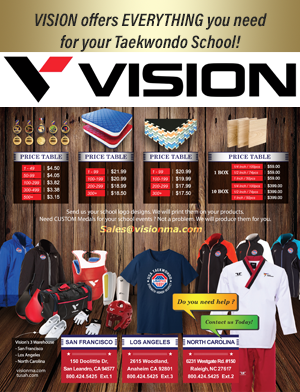 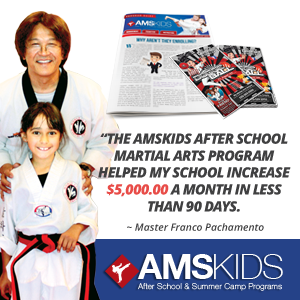 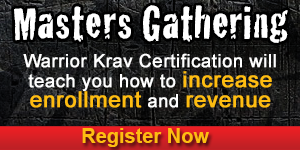 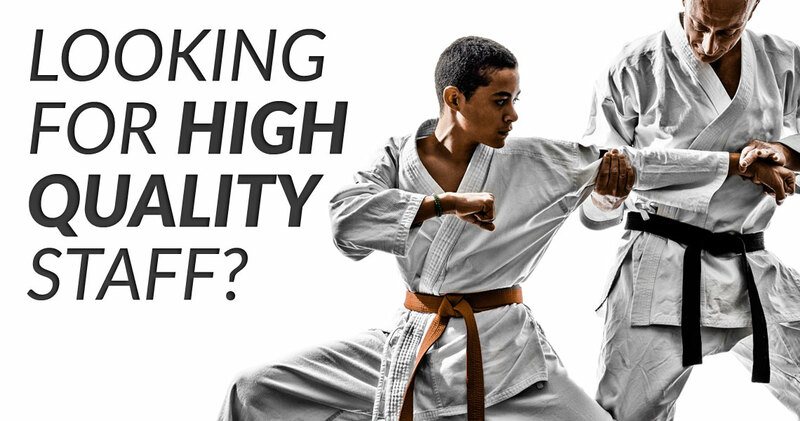 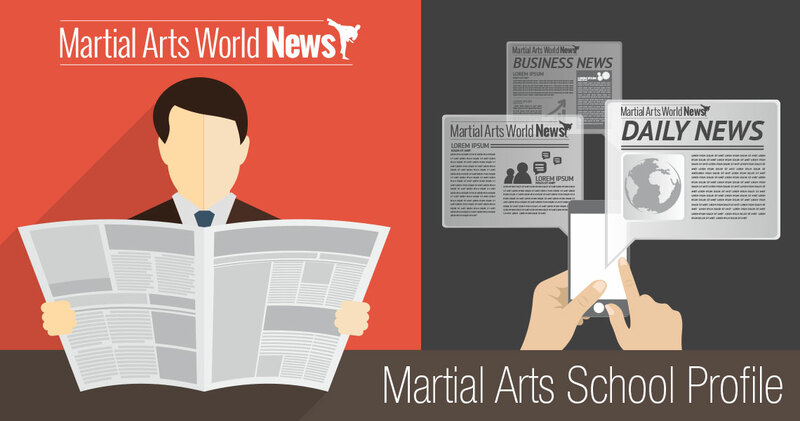 Want to Buy or Sell a Martial Arts School? 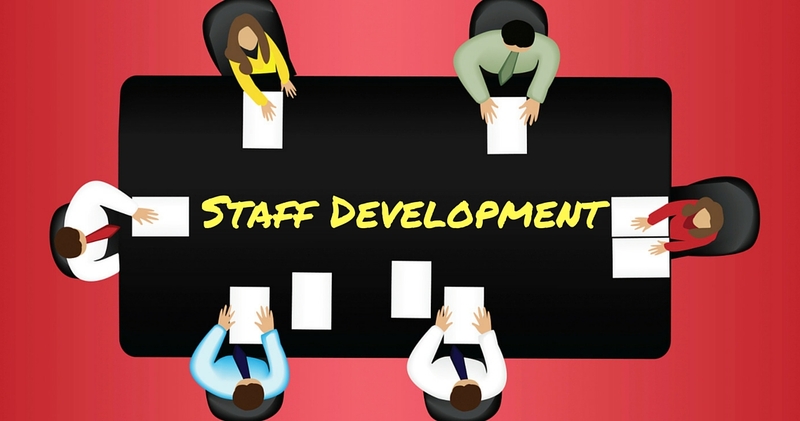 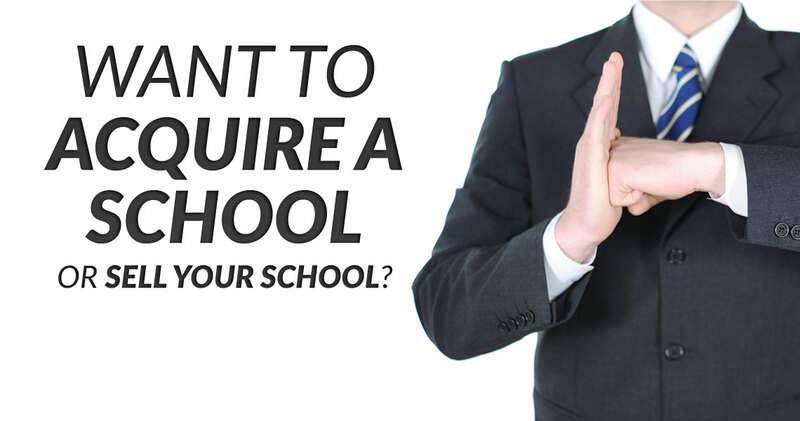 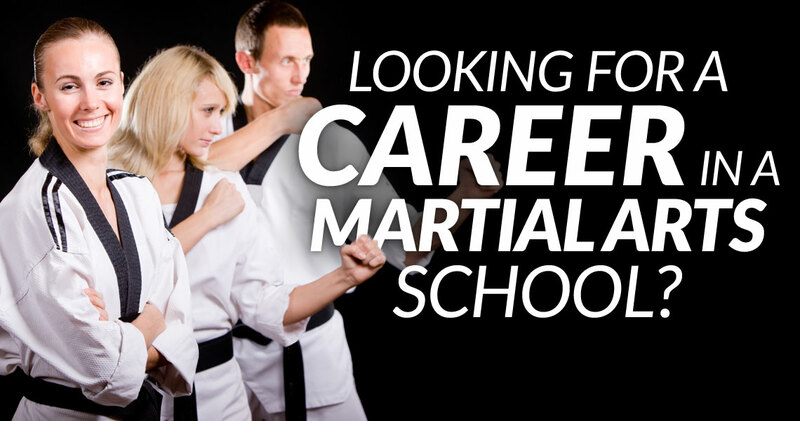 Looking for High Quality Martial Arts Staff Members for Your School? 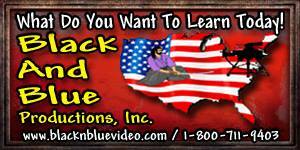 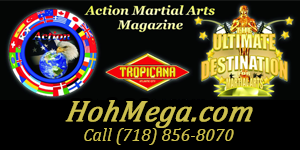 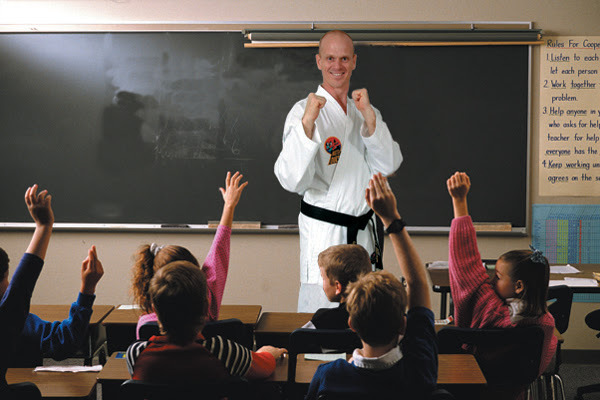 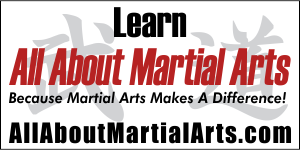 is a martial arts educator with a master’s degree in education and a master rank in the martial arts. 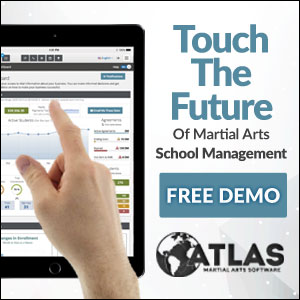 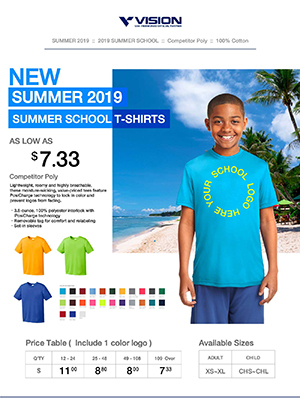 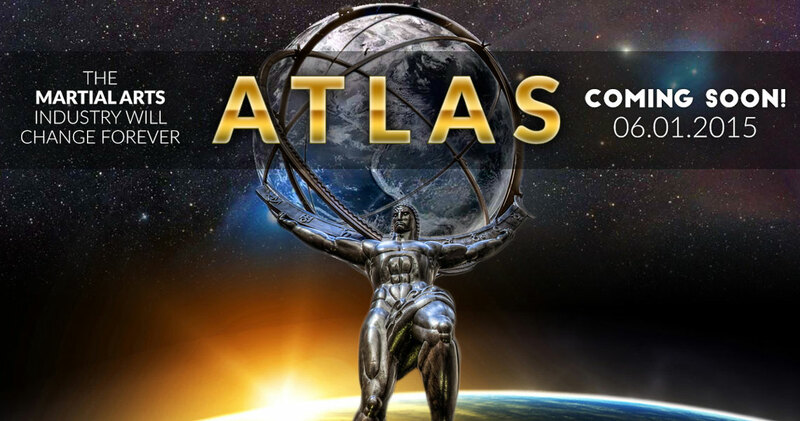 He has been instrumental in developing two industry-changing programs, plus has directed and been featured in hundreds of martial arts videos and webinars. 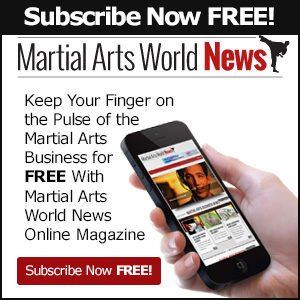 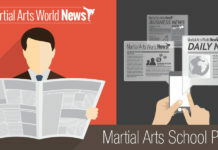 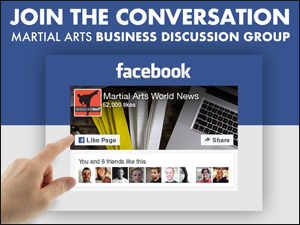 Launched in March 2013, MAWnews.com is the best resource for running a successful martial arts business.